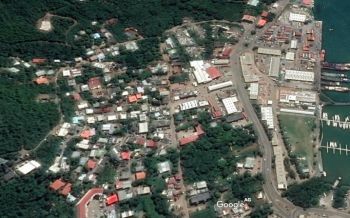 Purcell Estate, Tortola, VI - Sometime Saturday November 25, 2017, a “loud bang” was reportedly heard in the area of Purcell Estate, on the main island of Tortola. However, upon police investigation there was no evidence of gunshots. There are also unconfirmed reports that gunshots were heard in Little Dix Hill on the eastern side of Tortola. 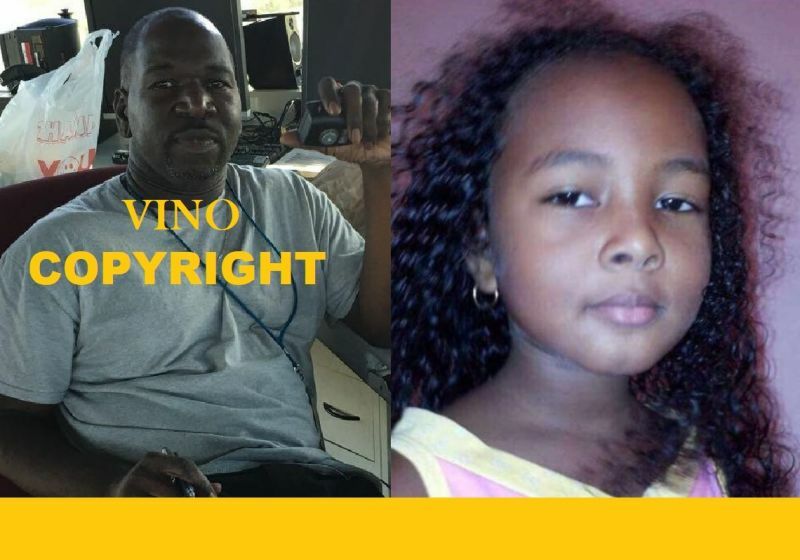 However, no report was made to the Royal Virgin Islands Police Force (RVIPF). The territory has been on edge following the shooting of three persons on November 22, 2017 at West End, Tortola, two of whom were killed execution style. Dead are 11 year old Trinity A. Moses and Franklin E. Penn Jr, 41, an Air Traffic Controller. If a bird flys to heard they say its gun shots next!